Barbara A. Hall concentrates her practice in the area of land use and environmental law. She has 21 years of experience in development law first representing local governments as an Assistant City Attorney and as Assistant County Attorney,... Read More. 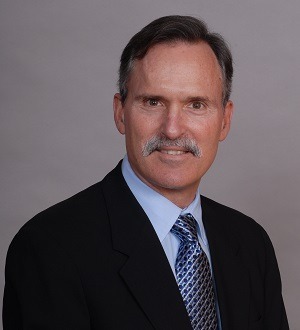 Dennis D. Mele is a partner and Chair of the Land Use & Zoning practice group. He is widely recognized for his work in land use, zoning, environmental and... Read More. 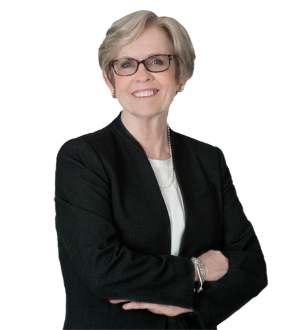 Debbie M. Orshefsky is a shareholder in the firm's Fort Lauderdale office and is Co-Chair of the firm's Land Development Practice. Her practice is exclusively in the areas of land development and environmental law. Ms. Orshefsky began her career in Washington, D.C.... Read More.